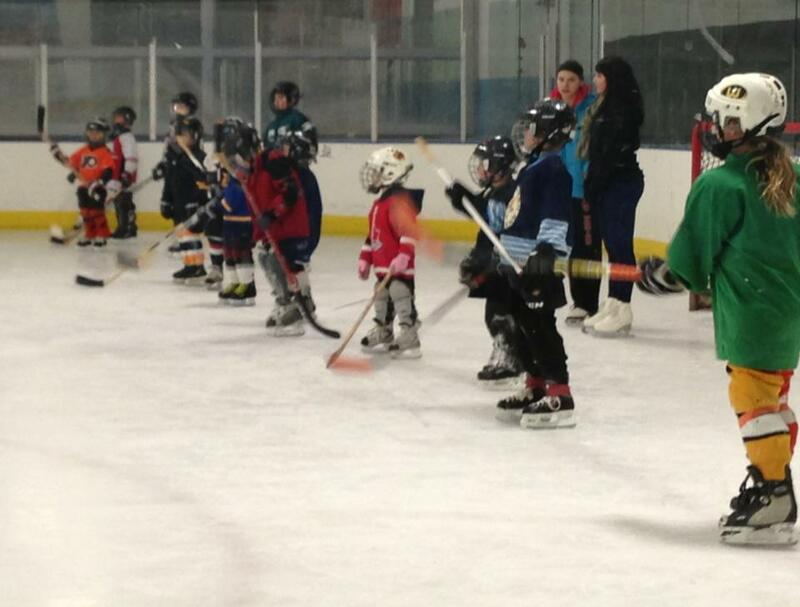 For families looking to learn the basics of the game of hockey and/or work on skating skills, "Learn to Play" Programs are available throughout much of the year. These programs are run through Iceland USA (The Company that operates Serpentini Arena) here in Lakewood. See the latest schedule by clicking here. You will be taken to the Iceland USA Lakewood Site. 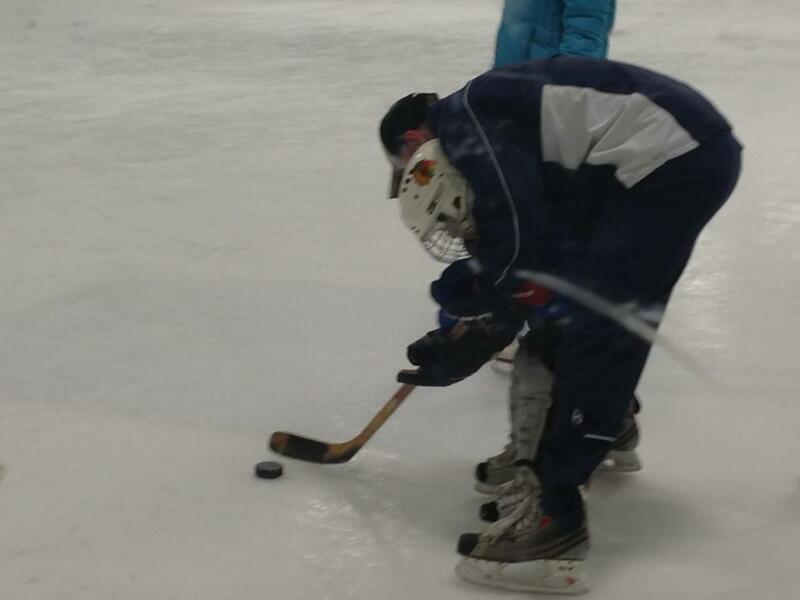 Options range from skating practice to basic hockey training. This can be a low-cost, low commitment method to getting into the game of hockey. It should also be noted that these skating programs/lessons are open to those older than age 8, including adults! 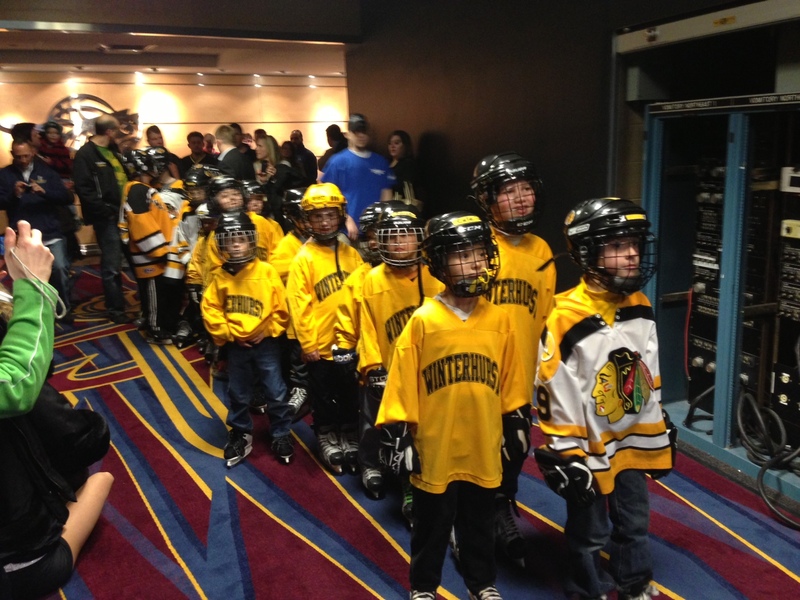 For those who are ready to play on a team, the Winterhurst Hockey Association has adopted the USA Hockey American Development Model (ADM) program and philosophy for its U8 programs. ADM encompasses all levels of hockey development, but in this case is distinguished by the "cross ice" format for games. That is, they are played on a smaller portion of the ice. This leads to more "touches", more ice time, quicker transitions and is overall a very age appropriate model.